A Quality Service Provider Backing your Business Growth! Employ most consistent servers to ensure high performace & administering of heavy work load. Faster business growth assured by the use of our durable Germany dedicated servers. Environmentally friendly TIER III datacenter utilizaing Green Energy. with Enterprise Hardware, Robust Network and DDOS Protection! Choose World`s #1 dedicated server provider now! Looking for a Reliable partner to extend your Online Business Growth? Well you are at right place. 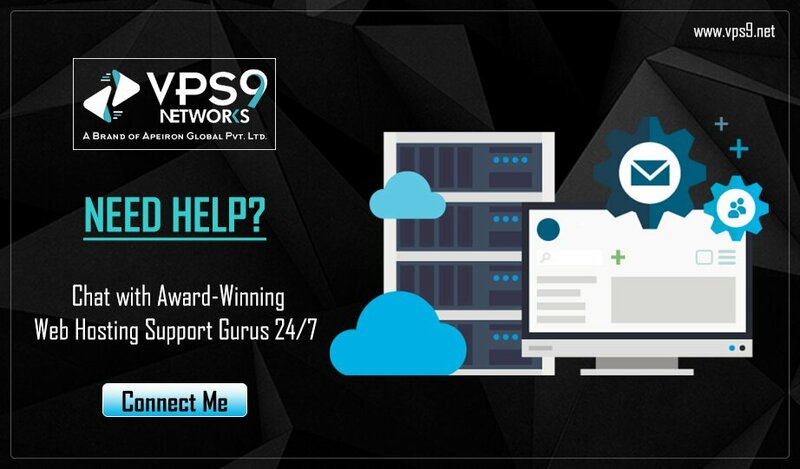 VPS9 has Excellent Infrastructure, Renowned Partners and Expertise in supporting you from very start. You will have Flexibility to configure your Germany Dedicated Servers with Custom Components, Perfectly meeting your business needs. Have complete control over your dedicated server with the aid of full root access or full administration access. Manage your Germany Dedicated Server via remote control panel and execute tasks like Server Reboot, RDNS set up and lot more. Have no worries regarding your online presence, as you are in safe hands. We have 10+ years of experience in Web Hosting industry and possess qualified support personnel to bestow unceasing support to you. We have extensive choice of 20+ Linux OS and all editions of Windows Operating System to opt as per your website specifications. Get your server ready with OS of your choice instantly. FREE DDOS Protection Included in all servers! Exceptional ADDONS With Germany Dedicated Servers!! cPanel/WHM Panel............ € 32.00 /mo. Parallels Plesk(10 Domains) € 10.99 /mo. Parallels Plesk(100 Domains) € 14.99 /mo. Direct Admin............ € 12.99 /mo. Windows Server 2012 R2 Std € 19.00 /mo. Windows Server 2012 R2 DC € 117.00 /mo. LiteSpeed Web Servers............ € 32.99 /mo. Nginx Web Servers............ € 60.00 /yr. Germany Dedicated Servers Fabulous Features! You'll get complete power controls via our Easy-to-use Remote Panel available, with access to view your traffic, Rescue Mode, RDNS Setup, OS installation Status. You`ll have power controls over the server through which you can take server hard reboot or soft reboot anytime you require through remote control panel. All our Germany dedicated servers can be customized as per your infrastructure needs. 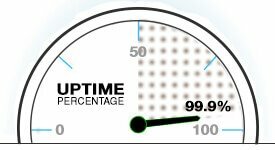 In case you need to upgrade during active usage, with very minimal downtime it will be processed. KVM Remote Control provides you with the necessary functionality to monitor, troubleshoot, and repair your server anytime, from anywhere in the world. We know the importance on need of support. Handling of Server is made easy with our qualified personnel available 24/7 to assist you in maintaining you server. All Germany Servers are available in our three world-class datacenter facilities offering premium bandwidth, experience, speed, and reliability at its best. State-of-the-art TIER III world-class datacenters. We offer premium bandwidth, Pro-Active Support Experience, High Speed and reliability at its best. Brand your Servers without VPS9 mentioned Anywhere. This separates VPS9 from other hosting companies in the Industry. Have peace of mind with your online presence! Our Team is available 24/7/365 to take control over your requirements. We have more than 2Tbps of network to offer, backed with multiple Internet Exchanges.